Double-click on the thumbnail pictures to see the full-sized photos. 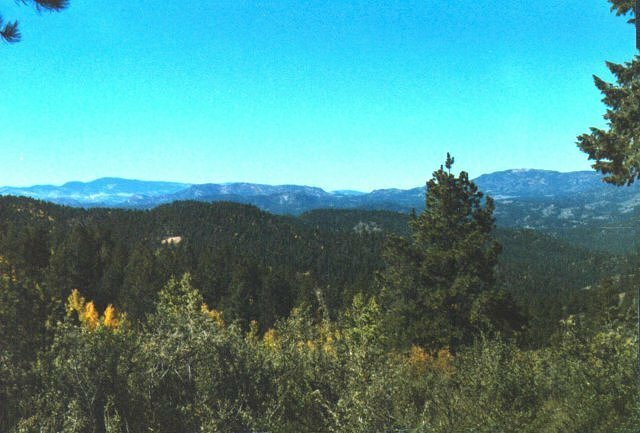 A late summer view of part of the Crystal Peak collecting area, Pike National Forest. 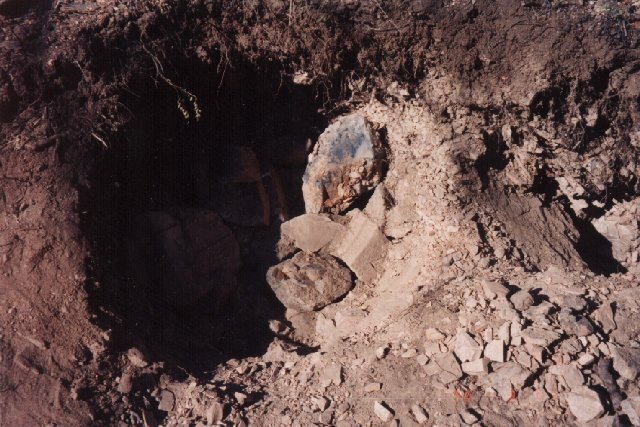 Remains of the old Whitmore cabin at Crystal Peak, headquarters for the old American Gem Mines back in the early 1900's. Most of this burned down in the recent Hayman Fire. 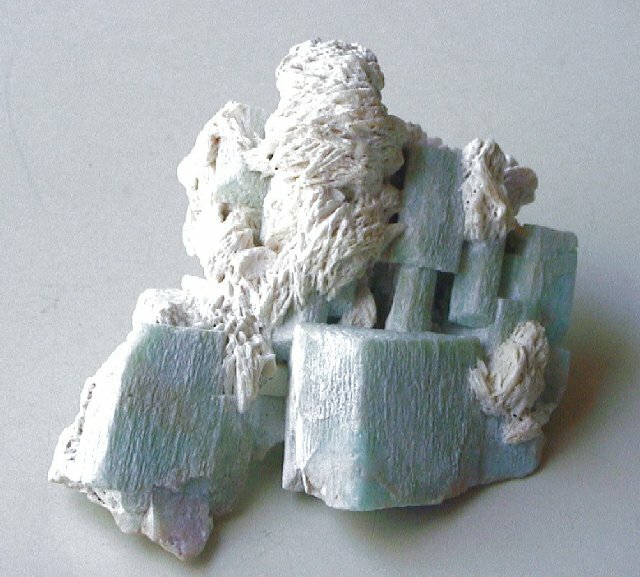 Superb amazonite and smoky specimen found by Bryan Lees, Collector's Edge, summer 1997. 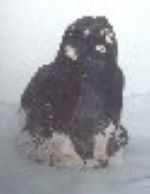 Original photo by Bernie Kowalski. 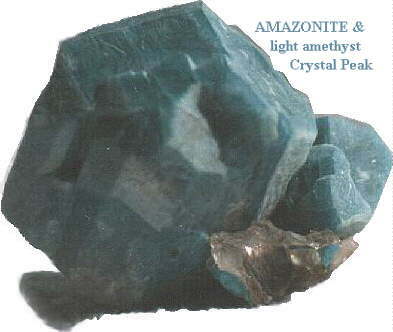 Amazonite from our digs at Crystal Peak, with amethyst. Spomer Collection. 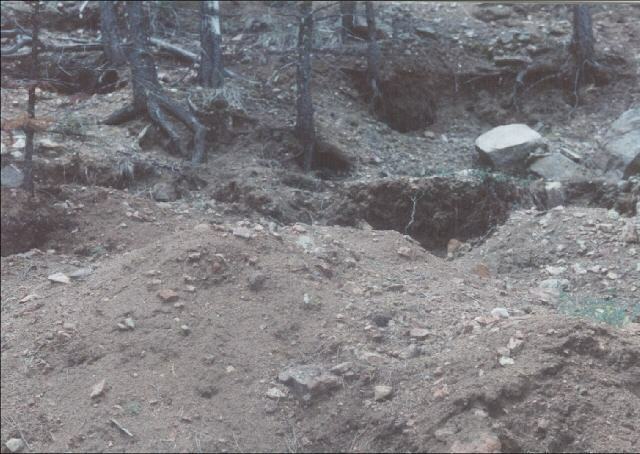 Typical digs at the Blue Heaven claim, Crystal Peak, showing from where the above crystal was removed. 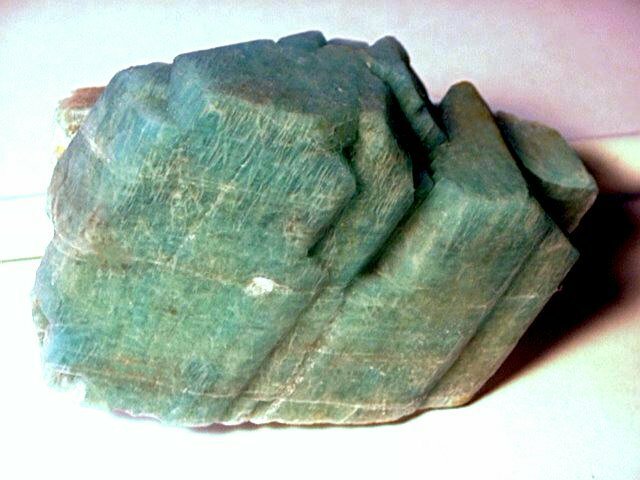 More nice dark amazonites from there, some with side stripes. 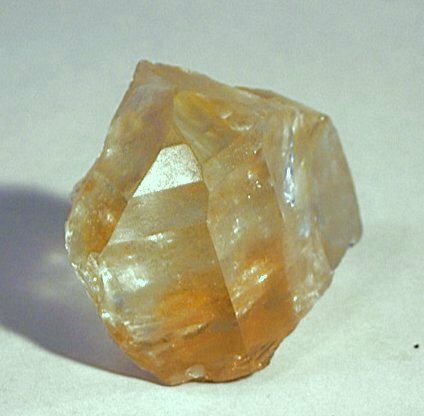 This light colored multiple crystal came from the same digs. 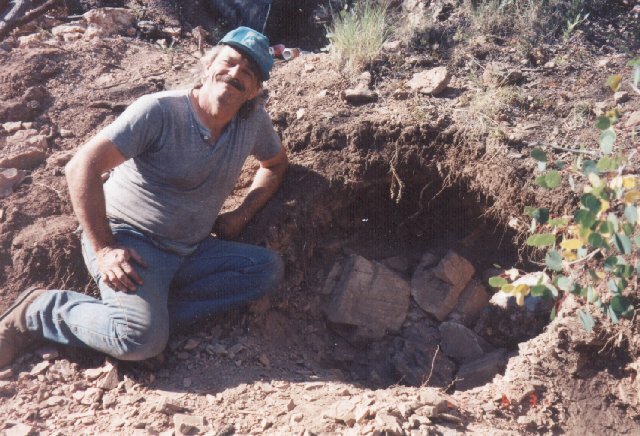 Don Belsher extracting amazonites from a pocket at Crystal Park, 1996. 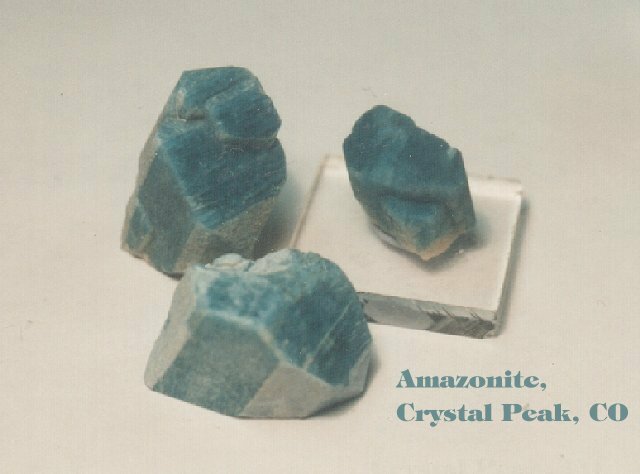 A couple of the bright blue ones found that day. 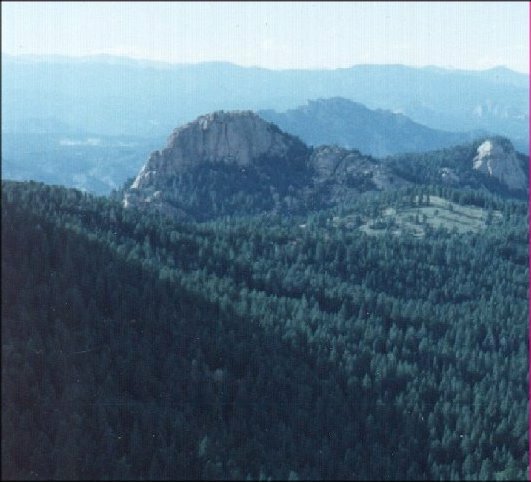 View to the NW from Devil's Head Mt. Campbell Mt. is in the distance. 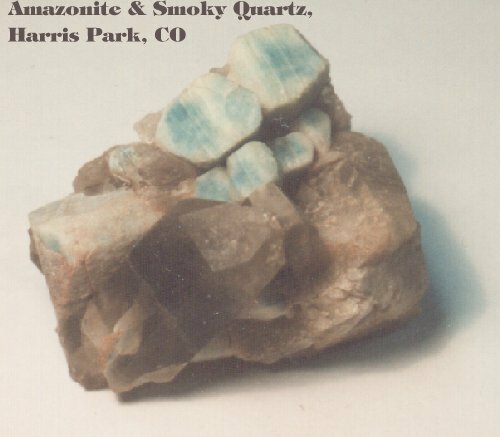 A cute smoky and amazonite cluster I found at Harris Park in 1996. 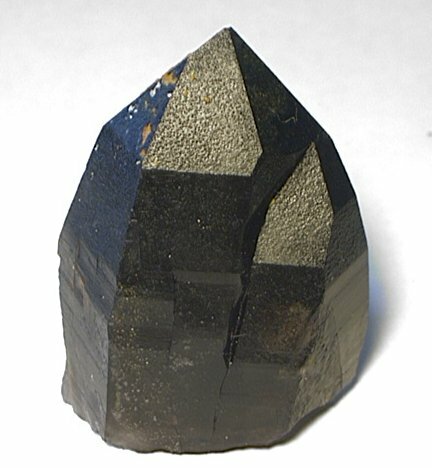 "Señor Smoke", A huge smoky quartz crystal found at Harris Park (Black and Blue Claim). Collected by Ken Gochenour. Spomer collection. Attractive "whitecap" smoky quartz xl from Crystal Peak. Found by Carl Holzer. Spomer collection. Some great specimens from Crystal Peak on display at the Colo. Springs gem show. More great displays from the show. An outstanding cluster on display at Colo. Springs. Everyone wants one of these, but few find them. 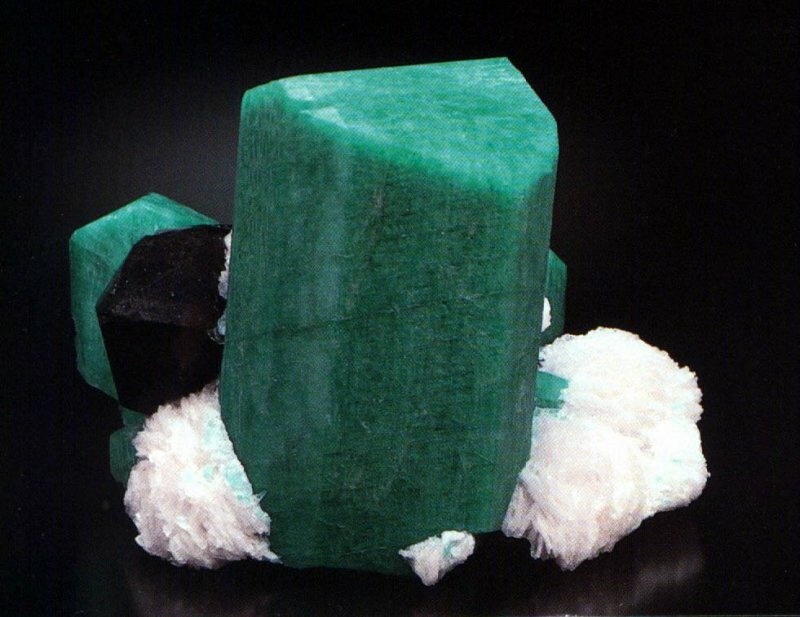 An interesting complex growth in medium color found at our claim, '98. 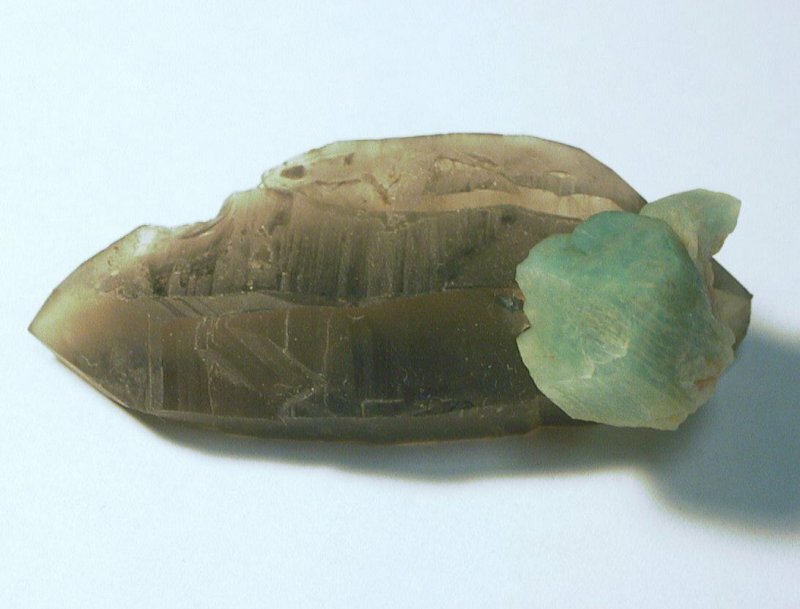 One of the larger, darker singles found at the white cap smoky dig, 1998. Approx. 2.5" long. A nice striped cluster from the Blue Heaven, '98. 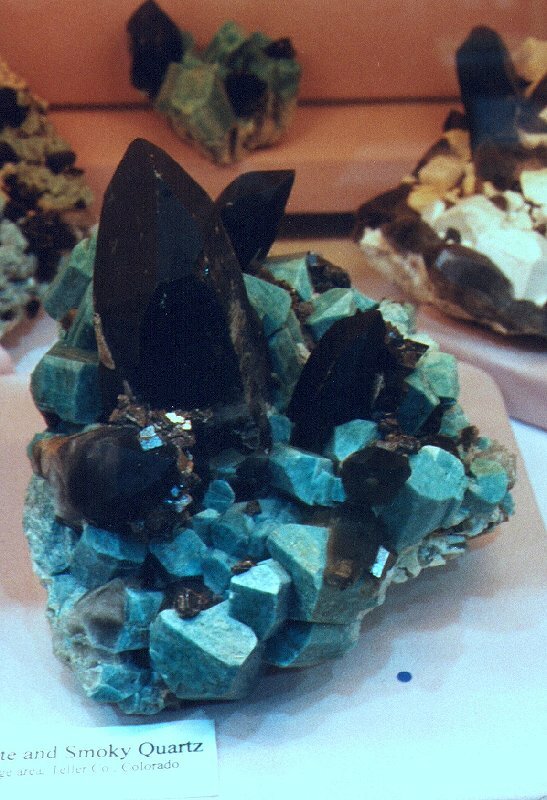 One of the nicest dark groups with clevelandite, Blue Heaven Claim. My best crystal dug from Carl Holzer's big find in Douglas Co. Crystal is about 4" long. 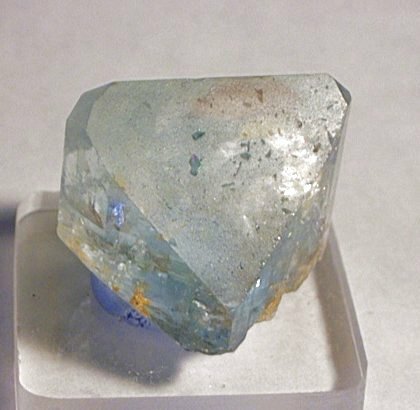 A nice twin crystal from the same find above. Approx. 2". 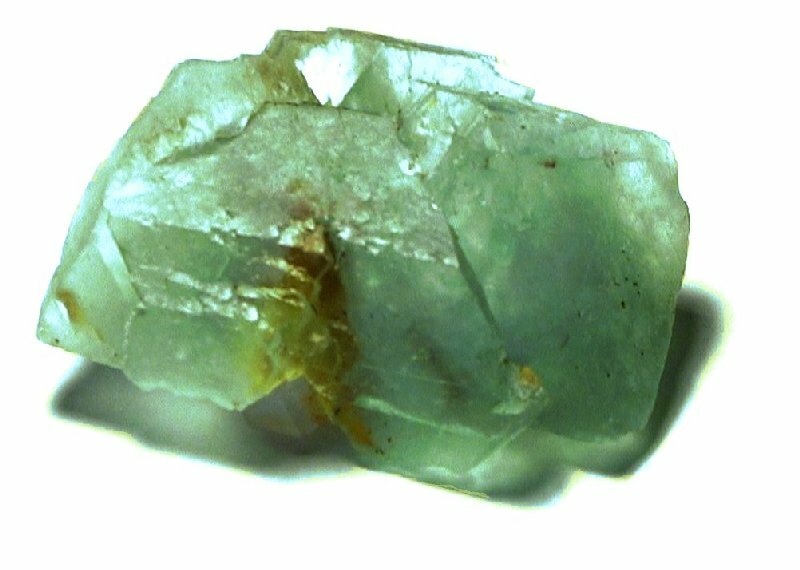 The best octahedral fluorite cluster from the Blue Heaven, approx. 4". I found this on a dump the week after we dug there! It had obviously come out all covered with clay and washed off in the rain! 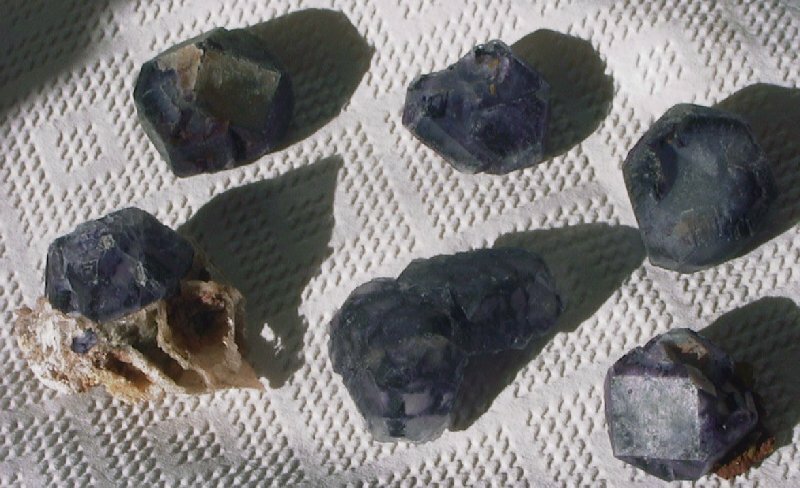 Some of the bizarre cubo-octahedral fluorites I have found at the Blue Heaven. 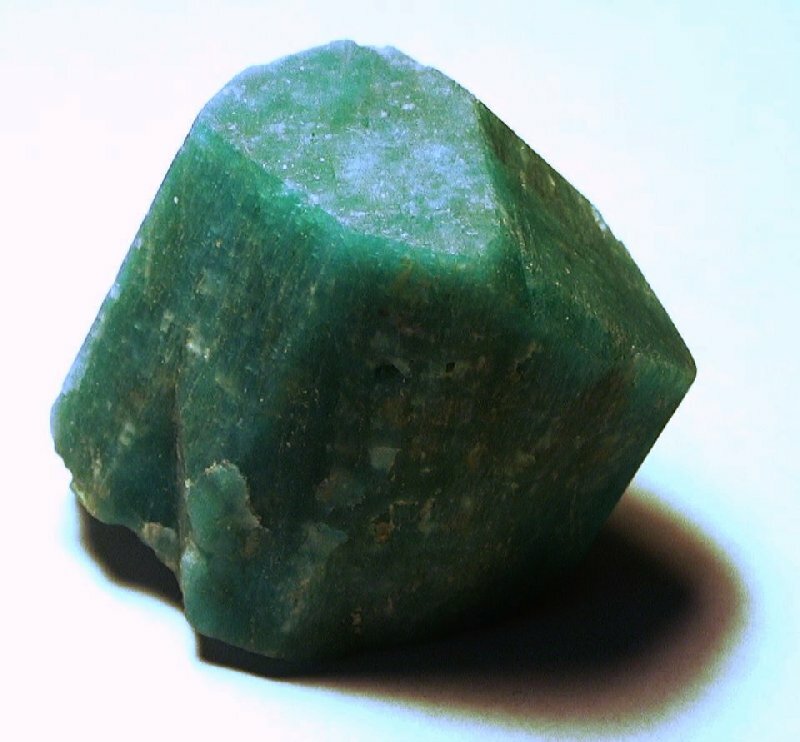 Another of the cubo-octahedral fluorites. Typical smoky from the Blue Heaven. 2+ inches. 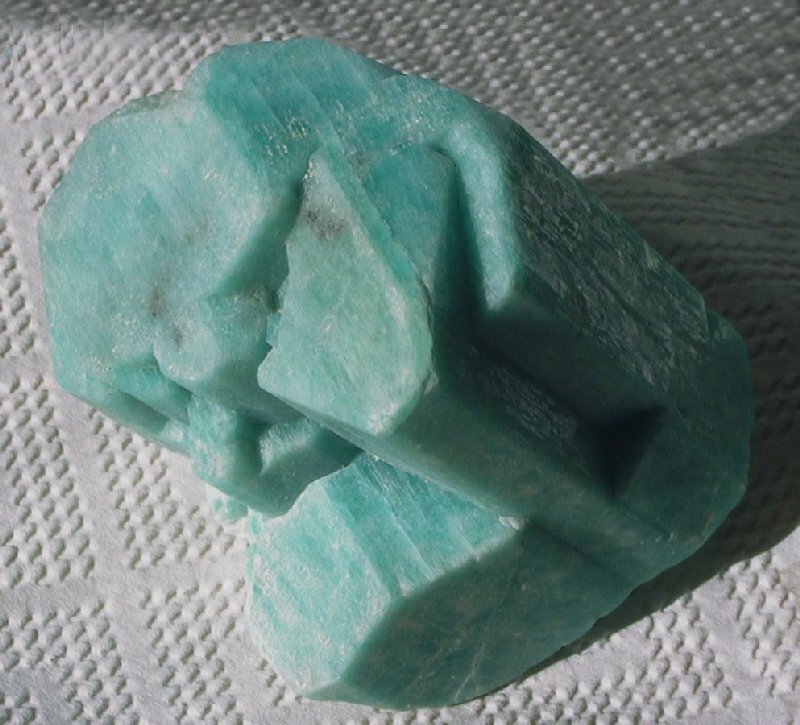 Amazonite on smoky quartz, approx. 2". 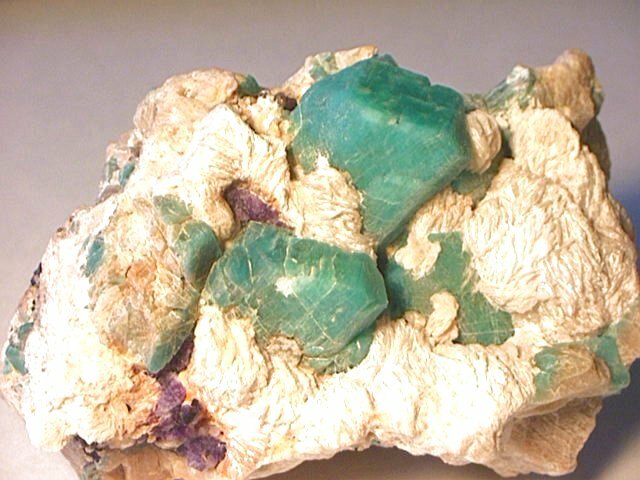 Found on the RAMS gem and mineral club claim during an exhange field trip. 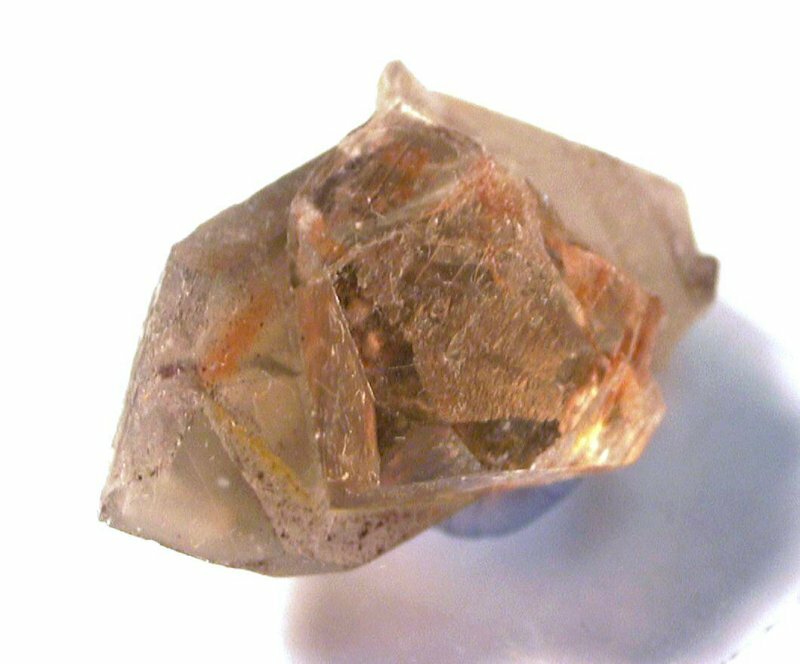 A topaz crystal emplanted on a pale smoky quartz xl. 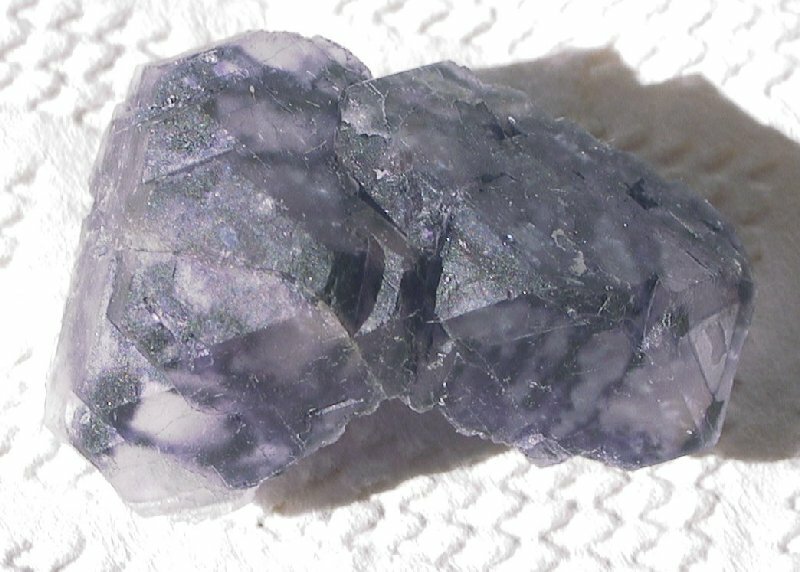 Tarryall Mts., Park Co., CO. Topaz xls are usually found detached or "loose" in the pockets. 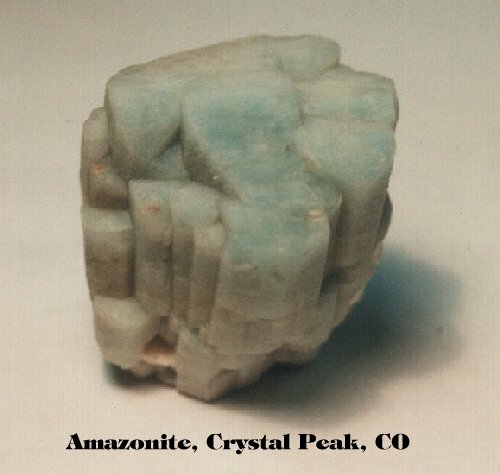 Colorado light blue topaz, Tarryall Range, Colorado. Over 1" across. 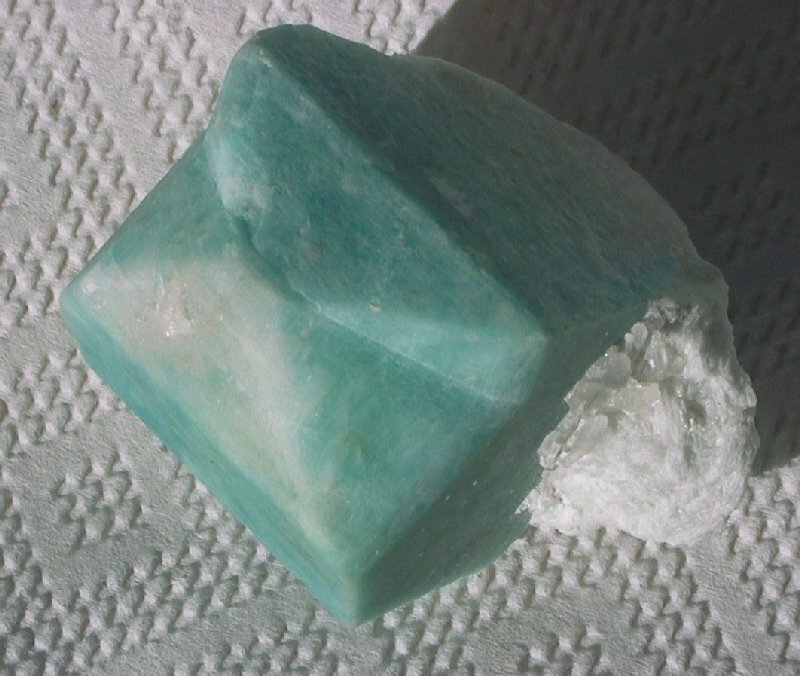 Fine zoned champagne topaz, Wigwam "Devil's Spire" claim. Collected by Bruce Kinney. 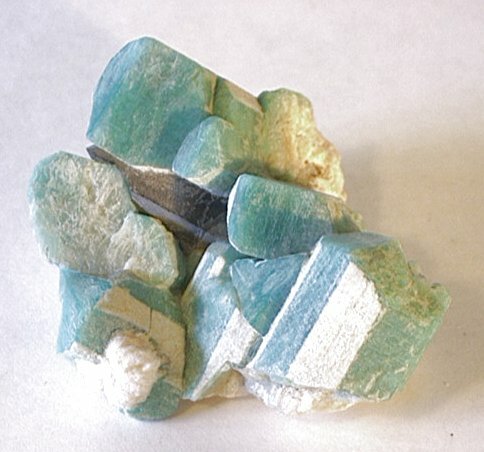 A really strange intergrowth of amazonite and clevelandite, Harris Park. Self-collected. 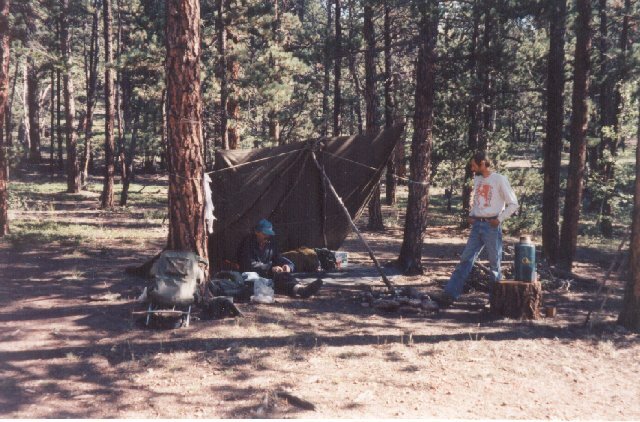 Base camp at Harris Park. Ken Gochenour (l.) and Carl Holzer discuss strategy for the day. A group of collectors at the Black and Blue, summer 1996. 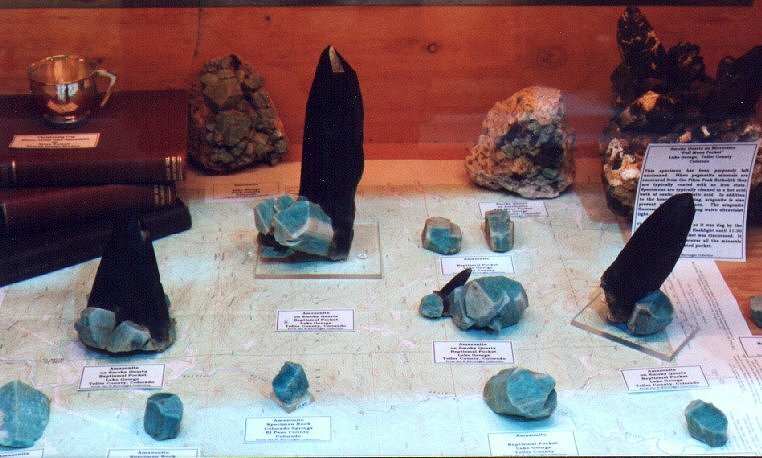 Looking into a huge pocket of crystals at the Black and Blue. 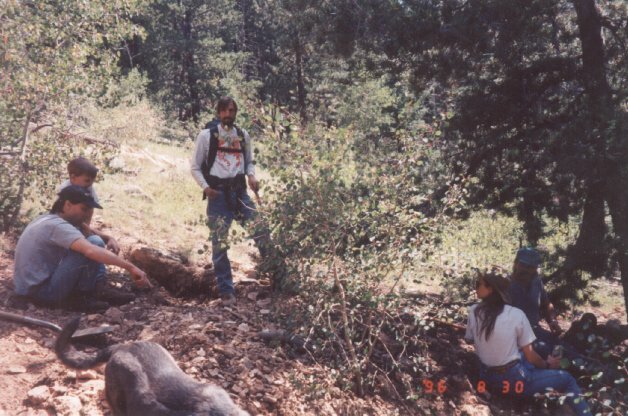 Proud miner Ken posing by the big pocket before extraction begins. Read additional information about the photos. All scanned photographs shown here are for your viewing enjoyment only. Copyrights are retained by original photographer or publisher. 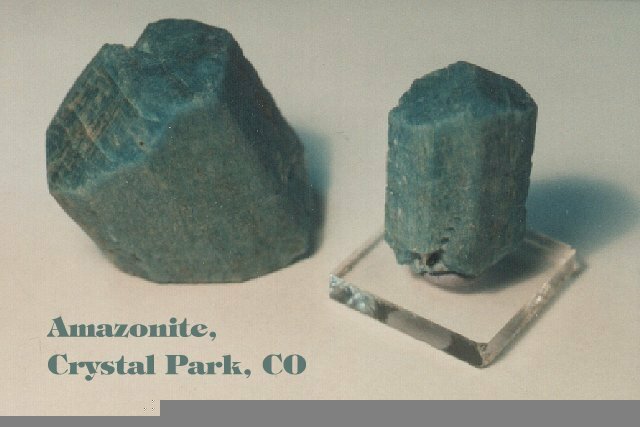 Please see our Copyrite page for more information.